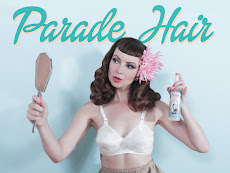 Miss Happ Rockabilly and Pin Up Clothing: There's a FIRE! Get 15% off selected Miss Happ items till end Feb! There's a FIRE! 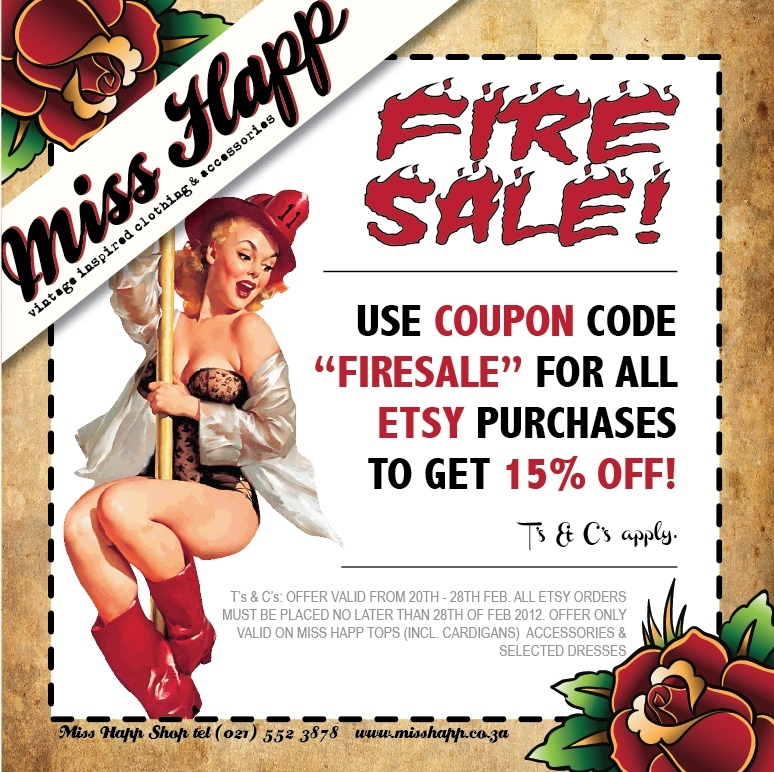 Get 15% off selected Miss Happ items till end Feb! So it's that time of the year when summer is finally on it's way out and we gotta start thinking about Winter! If you are ordering both online through our Etsy store OR via email Please remember to quote "FIRESALE" to get your discount!